Why not, right? My husband thought this was too weird to work at first, but I immediately knew this was destined for our dinner table. 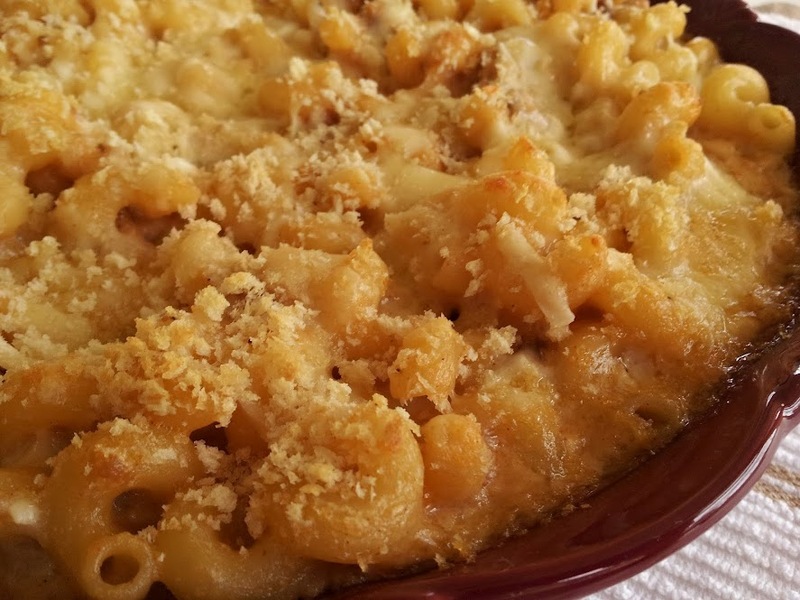 I love macaroni and cheese (proof here, here, here, here, here and some here), and I’m always on the lookout for new faves. He’s a little more apprehensive, but in the end is satisfied with the meal. 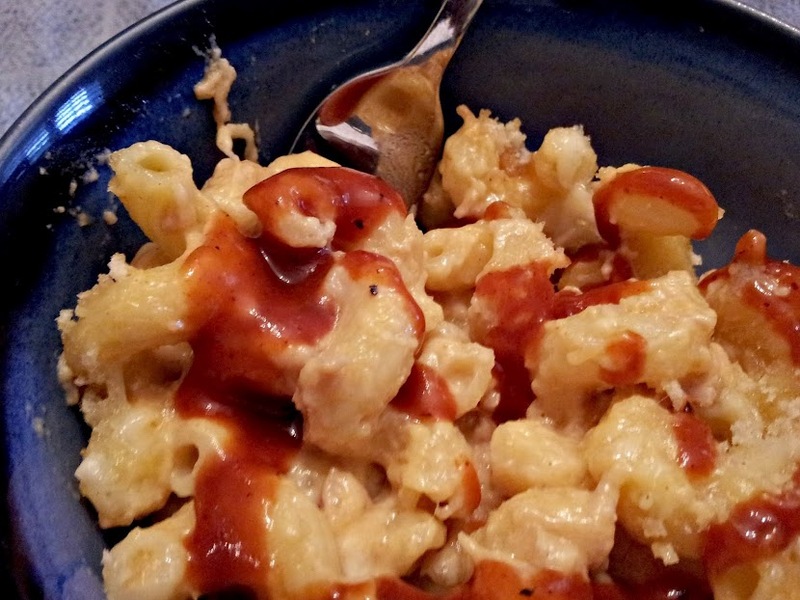 I used this recipe for inspiration, a different one for the pork and this mac n’ cheese sauce. The Pioneer Woman knows her mac and cheese and I have made it several times with different cheese blends. Verdict: This was amazing – really a pleasant surprise and I will definitely make this again. Even the pickiest kid I know (my girl) ate this up! Make sure you use a great quality barbecue sauce ( I use this brand) or make your own. 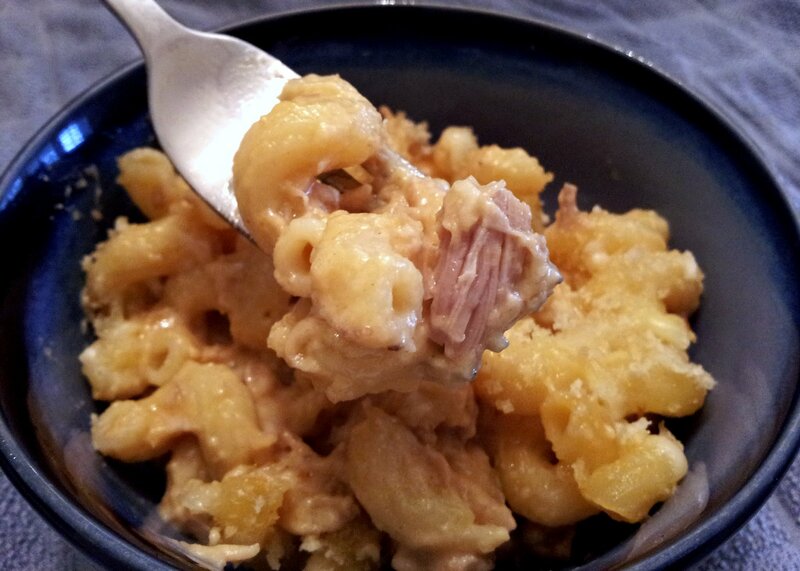 The pork is easy to prepare in the crock pot and compliments the mac and cheese really well, and I loved the smokiness that the sauce added to it. I can’t wait to eat the leftovers 🙂 Thanks for reading, enjoy! To cook: Unwrap pork shoulder and place in a crock pot. Cook on low for 6 to 8 hours. Toss the pulled pork with the barbecue sauce. Stir the pork and pasta into the cheese sauce. Serve immediately (very creamy) or pour into a buttered baking dish, top with extra cheese, panko bread crumbs and bake for 20 to 25 minutes or until bubbly and golden on top.